Get into the details of what online advertising and SEO entail and determine which digital marketing strategy is right for you. 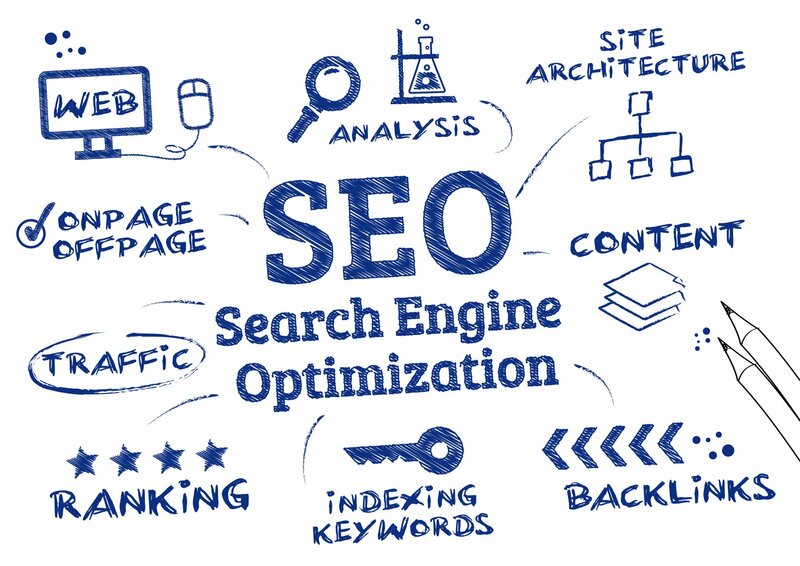 Learn more about SEO and get a high level overview. 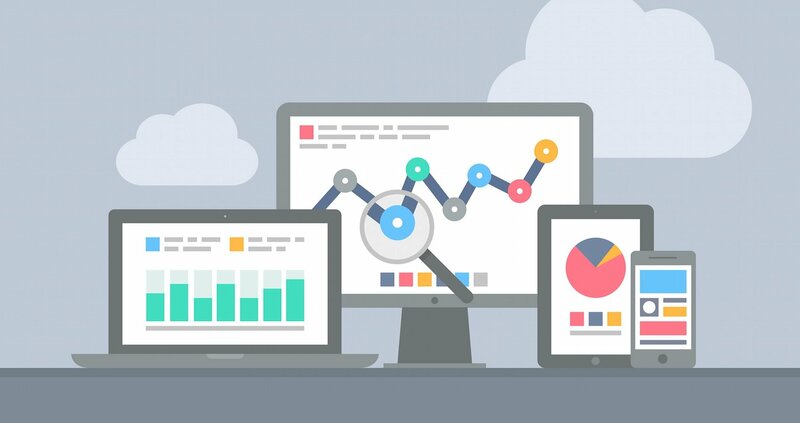 Portland SEO Studio is a digital marketing company dedicated to getting the best results possible. We help many small and mid sized businesses with their online marketing strategies. Services include SEO, online advertising and web development.